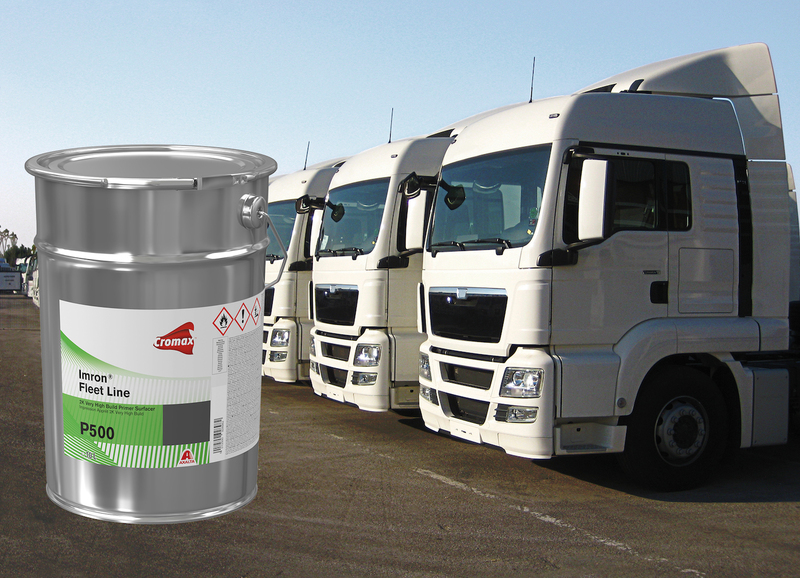 Cromax, one of the three global refinish brands of Axalta Coating Systems, a leading global supplier of liquid and powder coatings, has introduced the Imron Fleet Line 2K Very High Build Primer Surfacer P500, which has been specially developed for the commercial vehicles sector. 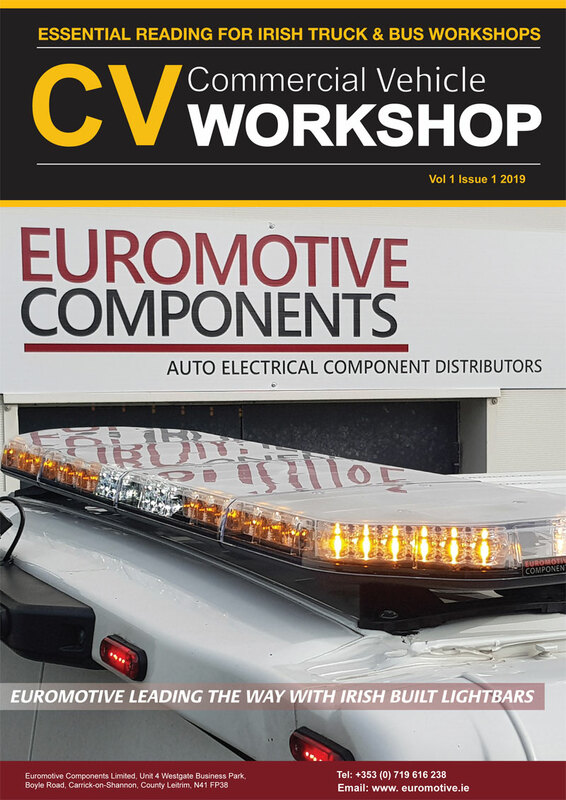 Kevin Welling, Training Academy Manager for Axalta in the UK and Ireland said: “We know the strict VOC emissions legislation can be particularly difficult for bodyshops that coat large surfaces or who have high product consumption because they often reach their VOC emission limit. “But thanks to the higher solids content of Imron Fleet Line 2K Very High Build Primer Surfacer P500 and our patented binder technology, bodyshops can get coverage in fewer spray passes, so the material consumption more efficient and delivers better productivity in the spraybooth. Imron Fleet Line 2K Very High Build Primer Surfacer P500, a polyacrylic, is flexible in use as it can be used as a primer or a primer surfacer. The mixing ratio is 5:1 with its dedicated activator, Imron Fleet Line Activator ET620. It is equally suited for coating new parts and for repairs, can be used as a wet-on-wet or as a sanding surfacer, and can be air dried or dried in the spraybooth. It is suitable for use over old or original paintwork, bare steel that has been sanded and cleaned and sandblasted steel. It requires a one or two coat application with intermediate flash off time. Cromax recommends overcoating with any Imron Fleet Line 2K topcoat. For best results, always follow the advice on the Technical Data Sheet.